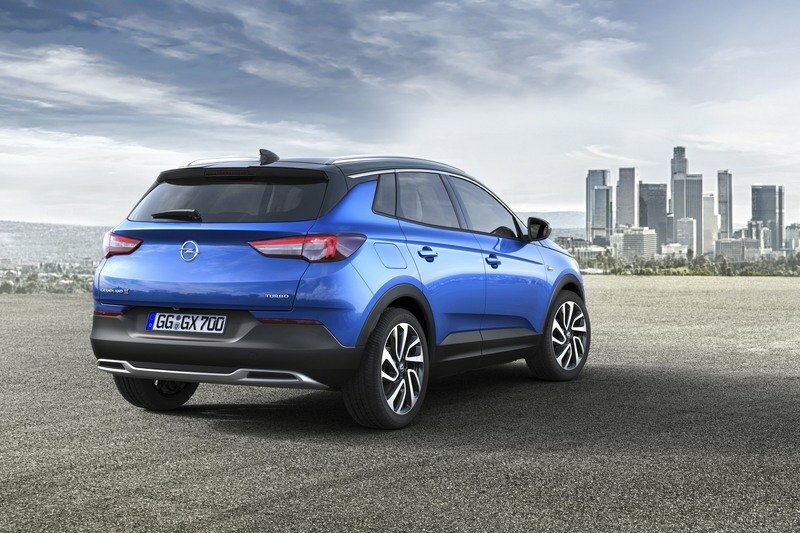 While we’re busy checking out the new cars and concepts introduced at the Shanghai Auto Show, Opel unveiled the new Grandland X crossover ahead of its public debut at the Frankfurt Motor Show this autumn. 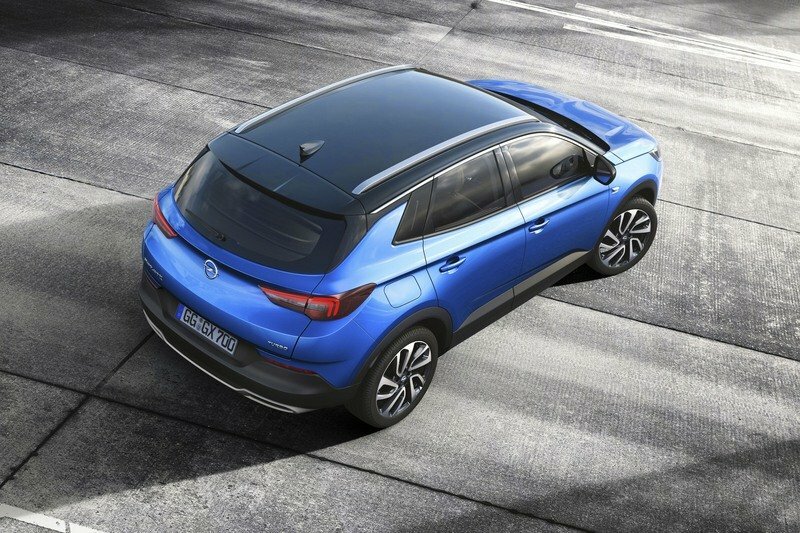 Developed as a replacement for the outdated and already discontinued Antara, the Grandland X is the third crossover that Opel unleashed in recent months. 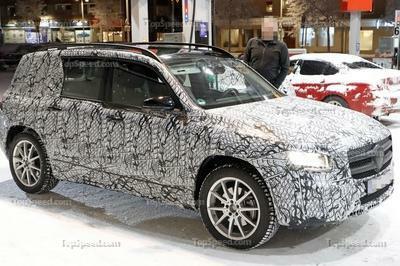 It follows the updated Mokka X and the Crossland X, the latter being a Meriva replacement repackaged into an SUV. Interestingly enough, this 4x4 offensive comes just as Opel was sold by General Motors to the PSA Group. Getting back to the vehicle in question, the Grandland X is rather familiar, sporting much of the company’s current design language (seen on most Buicks too). Given the size, it will go against the highly popular Nissan Qashqai, the Kia Sportage, and the newly unveiled Citroen C5 Aircross. The latter rides on the same architecture. The interior is along the same lines. Far from revolutionary, but fresh enough for a brand-new nameplate. The layout is obviously based on the latest Astra, but I think this is a strong selling point. 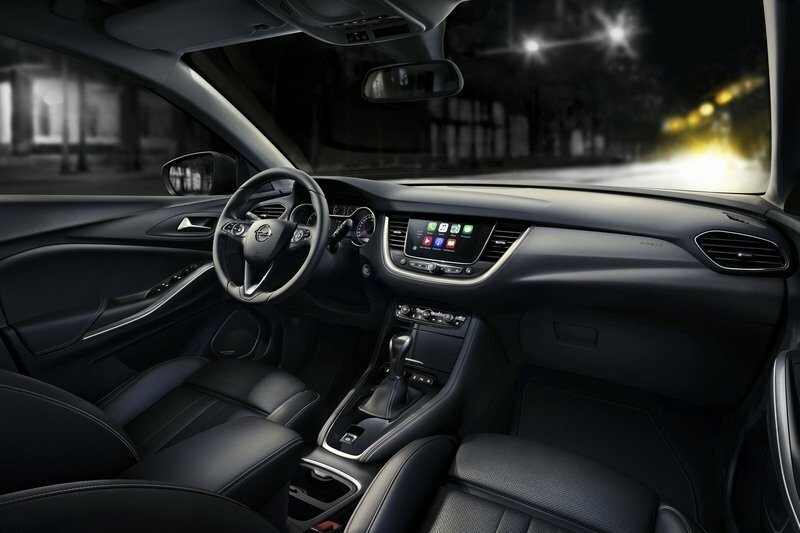 Not only clean, uncluttered and easy on the eyes, the cabin also has a nice premium feel to it. Okay, maybe it’s a bit too sober all dressed in black, but I’m sure Opel will offer a few interesting, youthful color combinations. 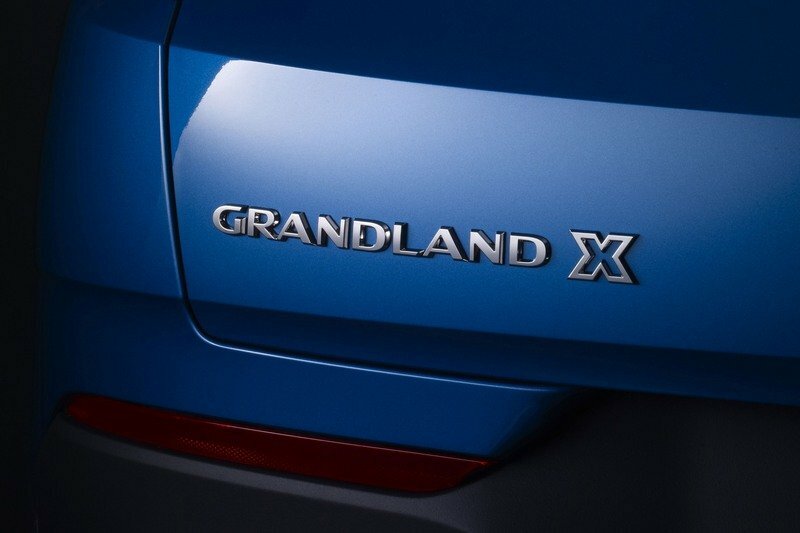 “The new Grandland X is a modern SUV with an exceptional presence and a bold design that looks compact, sporty and muscular. We have further refined our Opel design philosophy to create an SUV which blends sportiness and elegance to make it an absolute eye-catcher in its segment,” said Opel vice president of design Mark Adams. 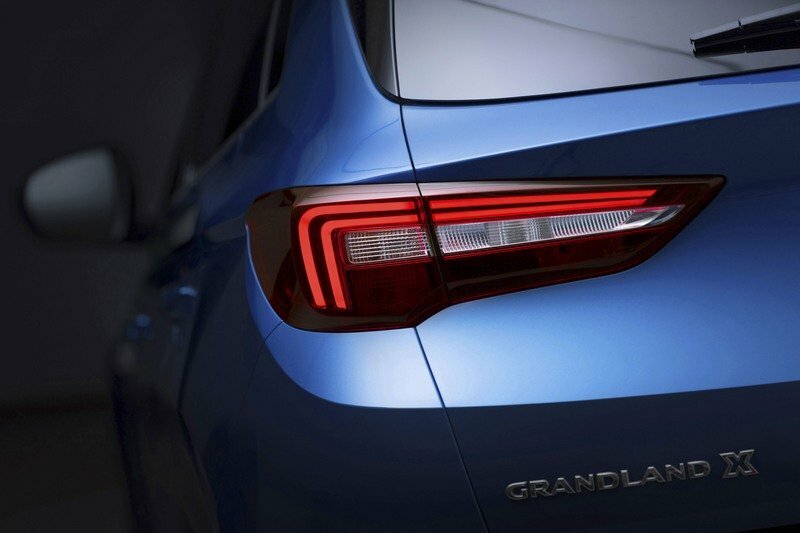 The German firm had nothing to say about drivetrain, but expect the Grandland X to arrive with a range of small-displacement, four-cylinder engine. Options should include both gasoline and diesel mills with decent performance and competitive fuel economy. Given that the Citroen C5 Aircross is set to receive a hybrid drivetrain sometime next year, the Grandland X could get a plug-in variant too. 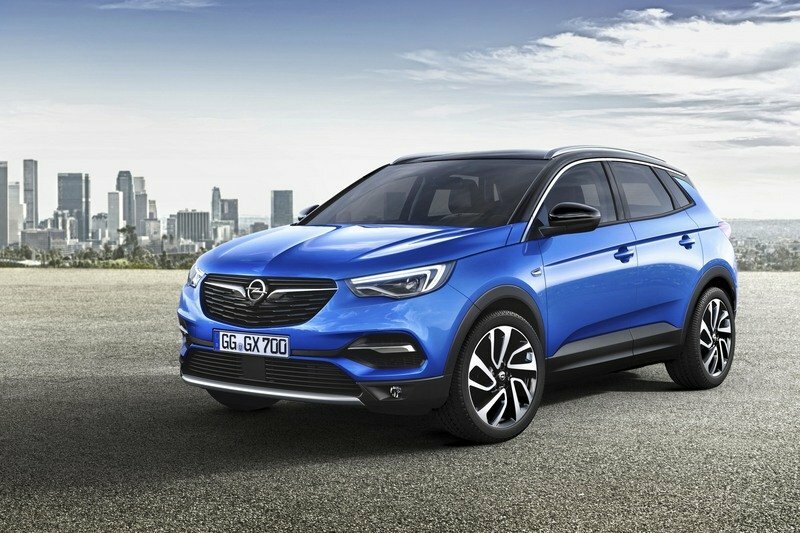 There’s been a lot of talk about how Opel will survive under the PSA Group with GM no longer willing to pour cash, but the new crossovers coming from Russelheim should put the German brand on a better path. I’m not expecting a solid turnaround anytime soon, but the Grandland X could very well become one of the vehicles that will help make Opel a profitable company again.